After meeting with our teams in our Design Gallery, you can be sure every finish in your custom home is exactly what you expect! 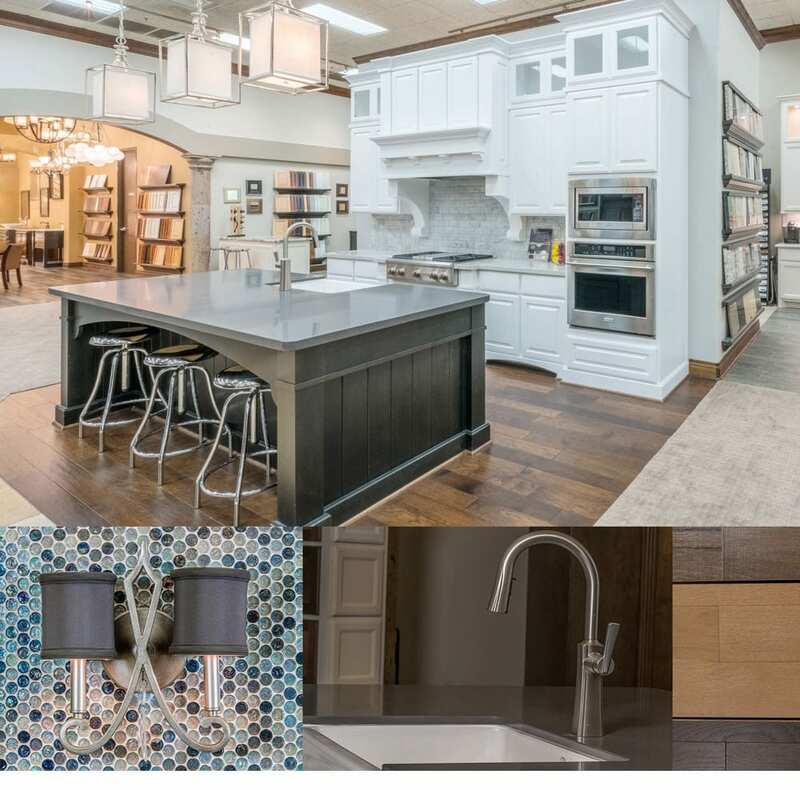 Sierra Classic Homes has partnered with FS Builder Resources to bring you Design Gallery. These state-of-the-art facilities provide extensive finish options to help turn your vision into. At Sierra Classic Custom Homes, we stay true to the style of your dream home, whether it is Texas Country, Old World Tuscan, Spanish or Modern, with appropriate design choices for each. With many spectacular ideas for finishing your custom home, Design Gallery offers convenient locations near Houston and the Hill Country. You’ll meet with a professional design consultant who will guide through the selection process, resulting in better decisions, fewer changes and higher satisfaction. Our goal is to bring your vision to life!